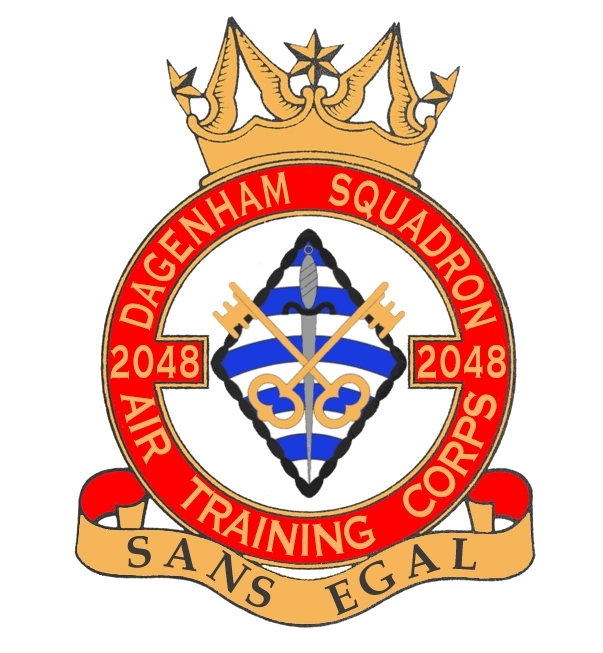 Welcome to our squadron website. On this website you will be able to navigate through and find out information that you will need to know about joining on our Joining Us page also you can keep up to date with everything we’re doing by following us on different social media platforms by visiting our Social Media page. Also there are other pages you can visit while you’re here.